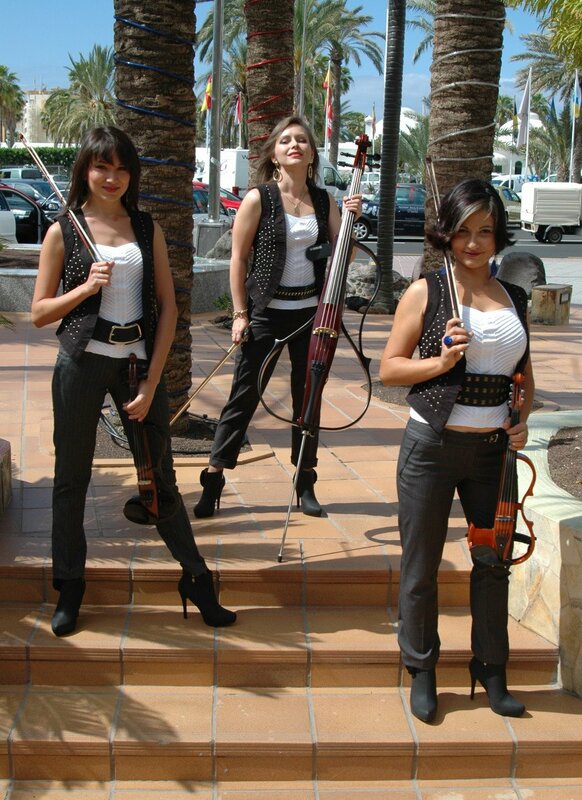 Electric Strings trio offer a selection of classical, pop and tango tracks playing from memory with dramatic backing tracks. Dynamic music and stylish electric instruments have been combined with choreographed performances. This popular Electric show is the synthesis of a string quartet and а glamorous fancy-dress show with the light, sound and illusion effects can meet any clients requirements. © 2015 JMStrings Entertanment. All Rights Reserved.